ShowingFilter 1-20 of 5807 listings. 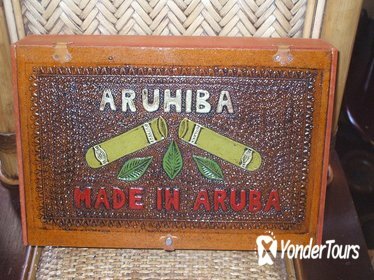 Learn about Aruba's most popular exports during this 4-hour educational tour. With your local guide, visit a cigar producer, an Aloe Vera factory and the local Balashi Brewery. See how Aruban glass and ceramics are made at Terrafuse and sample some local liquors at the Arubian Taste Liquor and Rum Shop. Hear about how these exports shape Aruba's economy through informative commentary from your local guide. 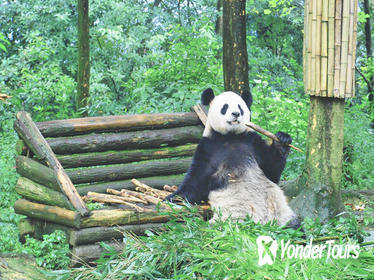 Lunch and round-trip transportation from local hotels are provided. 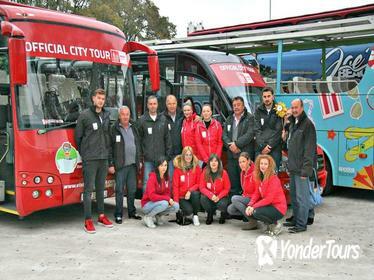 See one of Croatia's oldest cities on a hop-on hop-off tour by open-top bus. This sightseeing tour of Split covers a 45-minute route with nine stops where you can disembark to explore at your own pace. 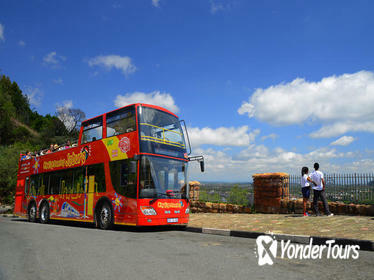 Hear live commentary from the knowledgeable guide as you enjoy a panoramic drive past major landmarks and museums. Your bus ticket is valid for 48 hours. 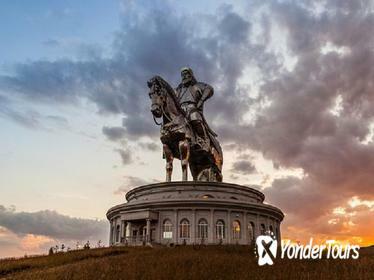 The largest equestrian statue in the world, the imposing Genghis Khan Statue Complex is a must-see when in Mongolia. Tour the complex in its entirety on this guided tour from Ulaanbaatar, which includes all transportation, entrance fees, and a guide to make the most of your experience. Plus, visit nearby Terelj National Park, hike to Aryabal Monastery, and visit a local nomad family to learn more about the best of Mongolia's culture, nature, and history - all in one day. See the best of land and sea on a 1.5-hour amphibious sightseeing tour of Lisbon. A fun-filled experience designed to delight kids and adults alike, this tour covers top Lisbon attractions such as Commerce Square (Praça do Com ercio) and Avenida da Liberdade. 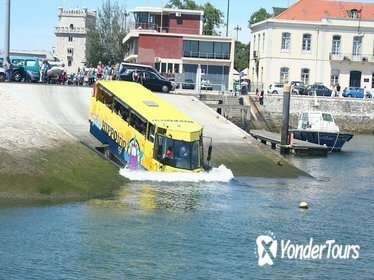 Then, your tour bus transforms into a boat and plunges into the Tagus River, passing Belem Tower (Torre de Belem) and Padrao dos Descobrimentos (Discoveries Monument). 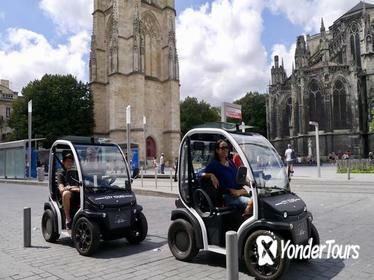 Discover top Antwerp attractions and famous landmarks with ease on this 1-hour hop-on hop-off Antwerp sightseeing tour. 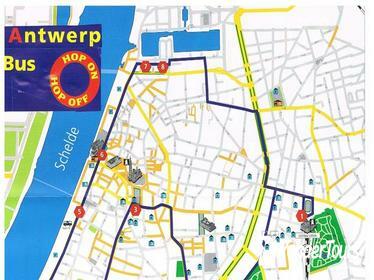 Choose the departure time and location to suit your schedule, and take a seat aboard your Antwerp city tour bus. Take in popular sites including the botanical gardens, Chinatown, Rubens' house, the Old Town, the war memorial, the Brabo Fountain, the Cathedral of Our Lady and Lambermont Square. With departures running throughout the day, gain insight into the city's rich heritage and enjoy the freedom to explore at your own pace! One of Mongolia's most atmospheric religious sites, 18th-century Manzshir Monastery lies almost entirely in ruins on the slopes of the Bogd Khan Mountain, 5,906 feet (1,800 meters) above sea level. 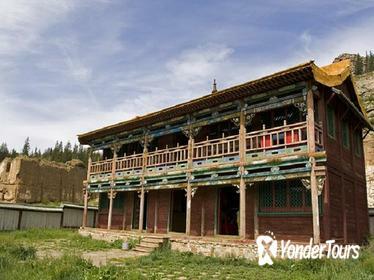 Rather than waste time piecing together buses and taxis, join this convenient door-to-door day tour that includes the monastery, a hike in Bogd Khan Uul National Park, and lunch: a horse ride can be arranged for an additional charge. 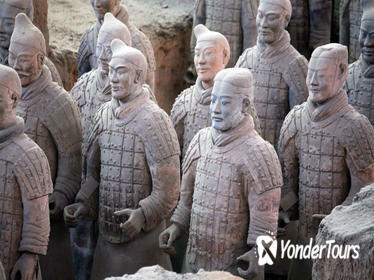 Discover Xi'an's renowned attractions with a private guide on a 2-day tour that starts with a visit to the Terracotta Warriors, a UNESCO World Heritage Site. 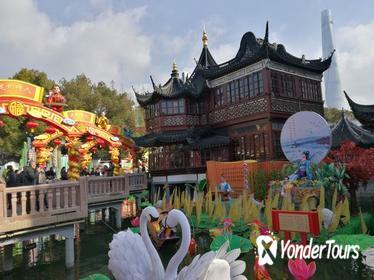 Tour the Terracotta Warriors and Horses Museum with your informative guide, then head into the city center to take in the Great Mosque and the vibrant Muslim Quarter. 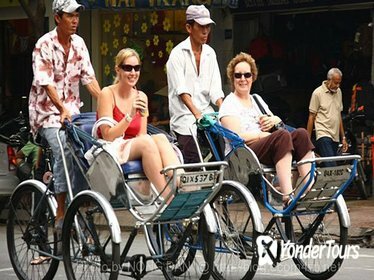 Continue your city tour on day two with stops to see the 14th-century old City Wall and Small Wild Goose Pagoda, an early Buddhist site. 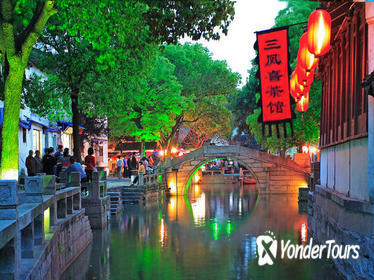 Then browse informative displays at the Shaanxi History Museum. 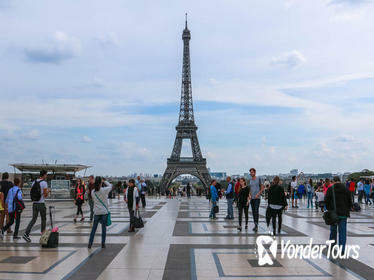 The Eiffel Tower is a must-see for all first-time visitors to Paris, but most tours only take in the view from the 2nd floor observation deck. This small-group tour includes skip-the-line entrance and access to the top floor of the tower, from where the spectacular views span the entire city. The world's most beautiful city deserves photos to match. Leave your own camera in your pocket so you can focus on enjoying Paris with your family or significant other while a professional photographer captures all your memories for you. This 1.5-hour experience includes either 15 or 30 photos taken at some of the city's most famous landmarks, such as the Eiffel Tower, the Louvre or the Seine. For the first time on Tanzania bike safaris inside National Parks! Emotive and exciting Cyclist Route in Arusha National Parks between volcanos and giraffes.Ready to pedal the adventure of your life? Join Safari Bike Africa in an exciting and challenging ride to the remote and wild parts of Tanzania! Unique and special bike trip in a magical and wild environment. 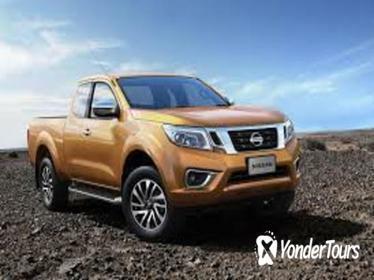 Include the best professional mountain bikes in the whole Tanzania! Enjoy an action-packed day discovering the incredible wildlife and cultural attractions in Nairobi on this guided city tour. Take the stress out of navigating public transport by having hotel pickup and drop-off included. 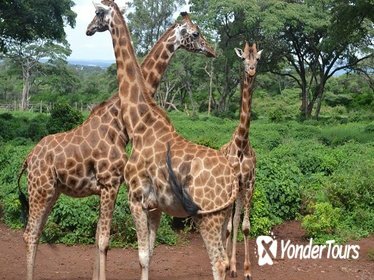 You'll visit the home of over 100 different species of animals - Nairobi National Park, learn about elephant rescue work at David Sheldrick Elephant Orphanage, and visit the Giraffe Centre too. This comprehensive tour ends with a visit to Karen Blixen Museum, and a Kazuri Beads Factory Tour. 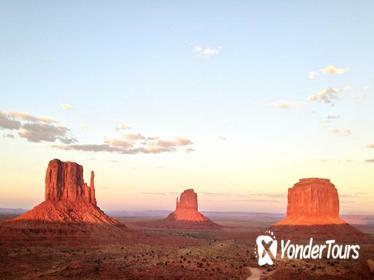 Monument Valley draws nearly half a million visitors every year to its famous rock formations along the Utah and Arizona border. Hear the geologic history and ancient mythology behind these formations on a guided 1.5-hour tour of Valley Loop Drive, stopping at the Valley's most famous landmarks and overlooks. 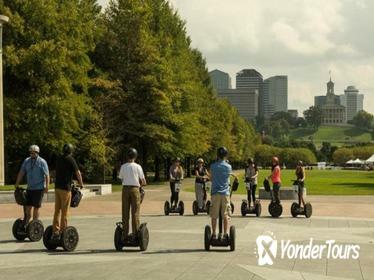 See more of the Music City in less time on a 1.5- or 2.5-hour Segway tour of Downtown Nashville, a great way for first-time visitors to orient themselves. In a small group limited to 12, you'll master the basic techniques of your self-balancing Segway before setting off to explore the city. Tick off landmarks such as the Musician's Hall of Fame and Museum, Tennessee State Capitol, and the Schermerhorn Symphony Center.